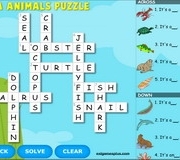 This interactive ESL crossword puzzle will help you practice bedroom vocabulary spelling. 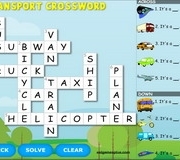 Solve this vocabulary crossword online using the pictures as clues. Click on a picture and the puzzle space changes to yellow. Enter the words.